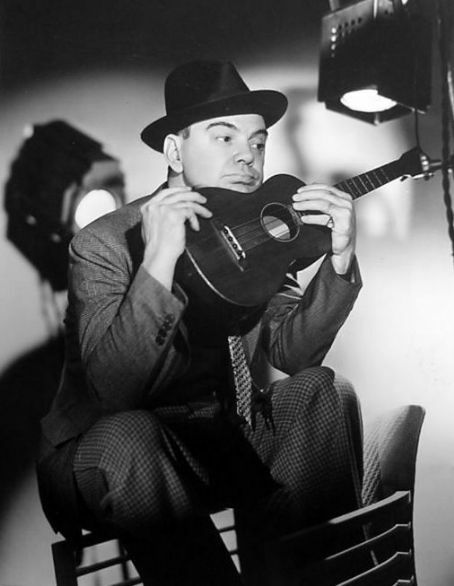 According to The Complete Lyrics of Irving Berlin, eds. 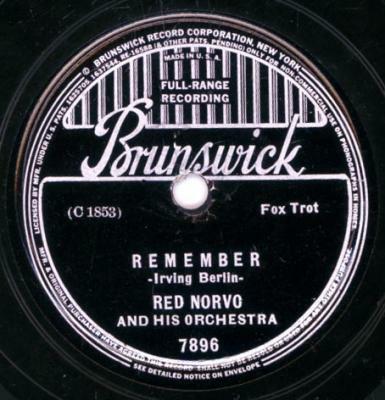 Robert Kimball and Linda Emmet (2001), p.228*, the song was registered for copyright in early 1925 under the titles “Remember” and “You Forgot to Remember.” The latter title was used more frequently for the earliest recordings. 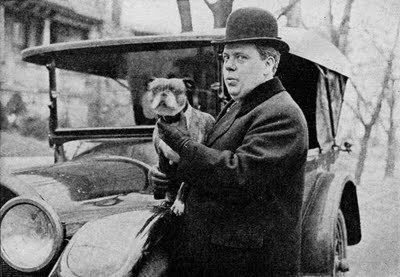 The tenors Franklyn Baur, Henry Burr, and John McCormack each recorded the song in 1925, as did Al Jolson and Cliff Edwards. 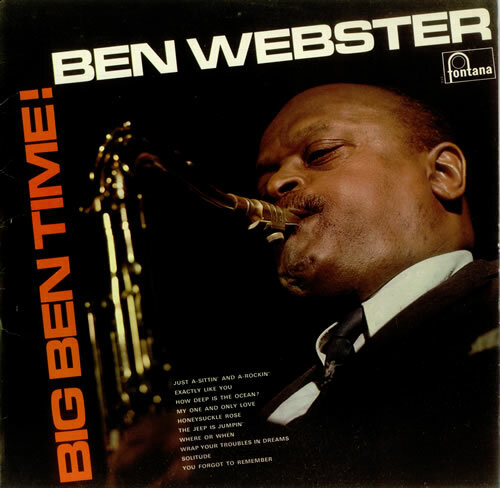 Jazz heavyweights such as Red Norvo, Ben Webster, Oscar Peterson, Thelonious Monk, Hank Mobley, and Ray Brown have periodically reinterpreted the song, usually under the title “Remember,” since the late 1930s. 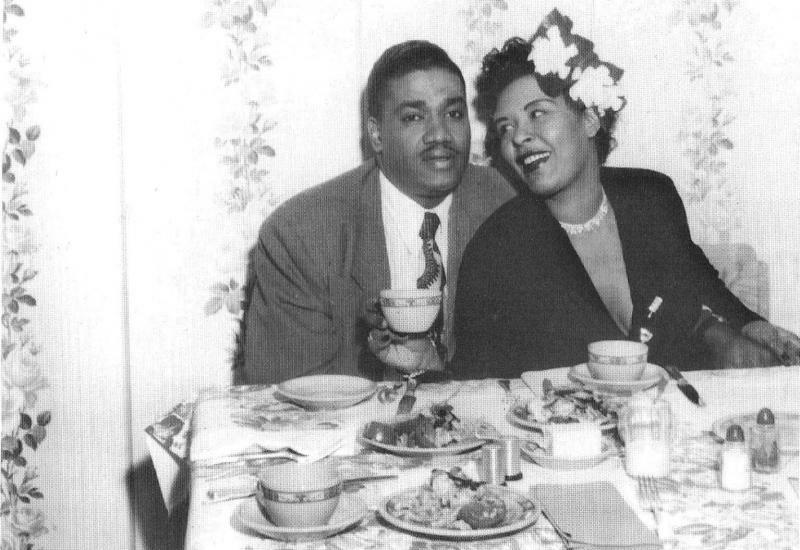 Their efforts and those of a number of major vocalists who recorded the song, particularly in the 1950s and 1960s, including Connee Boswell (1938), Billie Holiday (1952), Sarah Vaughan & Billy Eckstine (1957), Ella Fitzgerald (1958), Betty Carter (1960, 1969), Anita O’Day (1961), Frank Sinatra (1962, 1978), Connie Francis (1963), and Andy Williams (1966) have certainly each contributed to making “Remember” a standard. 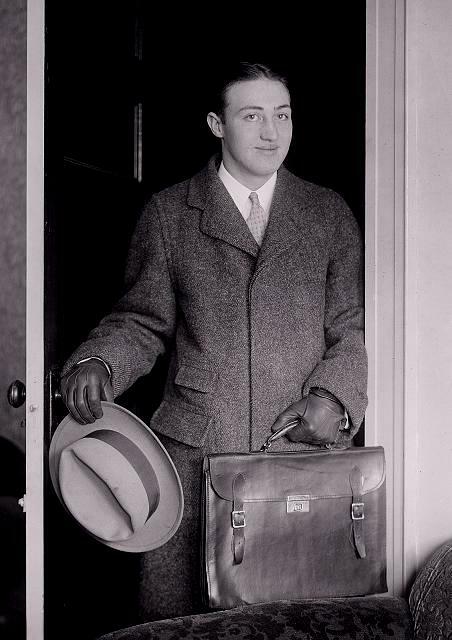 * Complete Lyrics, p. 228, claims that Jean Goldkette and His Orchestra had the “first recording to become popular.” This is probably incorrect. 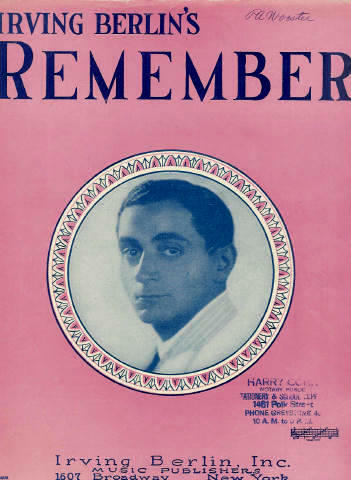 Goldkette did record a song titled “Remember” on 24 November 1924 (issued on Victor 19548), but it was a different song, written by Buddy Fields and Seymour Simons. 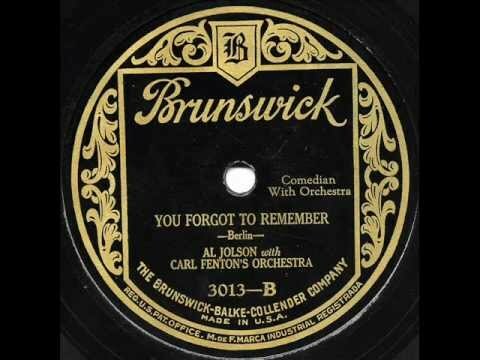 I’ve not found any evidence to support the claim that Goldkette recorded Berlin’s “You Forgot to Remember.” However, the organist Jesse Crawford, who recorded the song in December 1925 (see above) recorded a couple of other songs with Jean Goldkette’s Book-Cadillac Hotel Orchestra, in October of 1926.